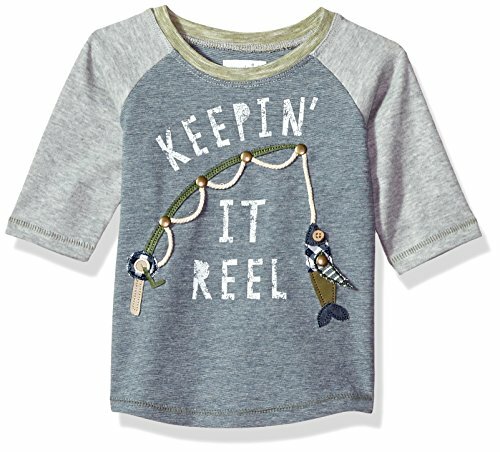 Heathered interlock/knit blend t-shirt features three-quarter length sleeves and printed, printed keeping' it reel sentiment with felt and chambray fishing rod applique with dimensional twine, brass rivets and wood button detail. 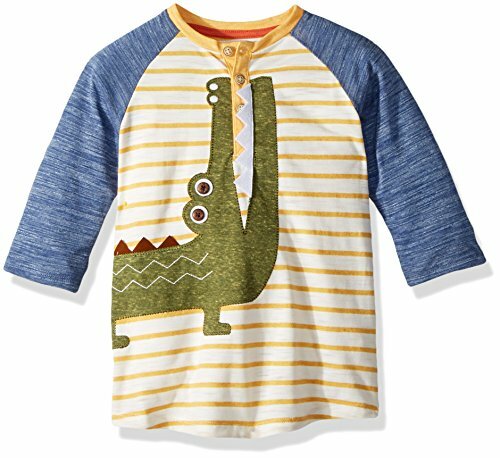 Cotton slub raglan style t-shirt features alligator or tiger applique with embroidered, felt, button and bullion fringe detail. 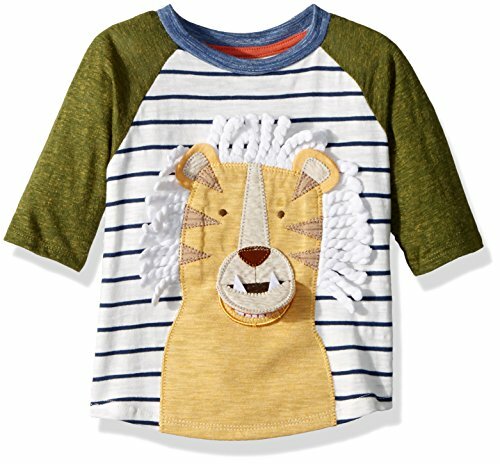 Lion tee includes surprise open-mouth feature. 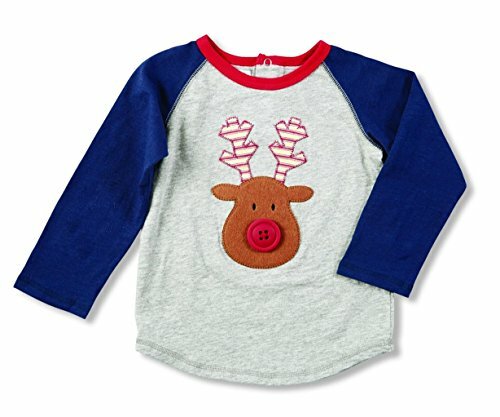 Cotton slub raglan style t-shirt features alligator applique with embroidered, felt, button and bullion fringe detail. 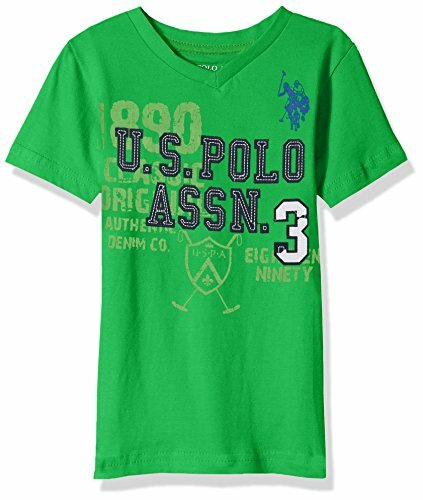 Gator shirt has wood button chest placket. 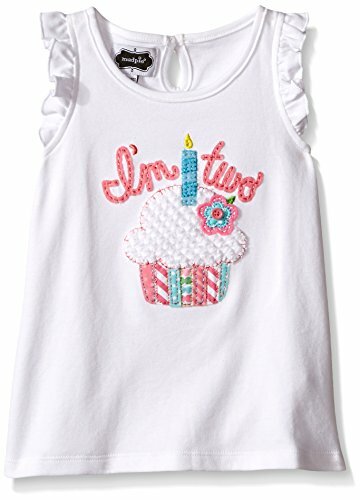 Cotton interlock tunic with ruffled neckline and sleeves feature poplin, chenille and felt I'm two cupcake applique and keyhole back. 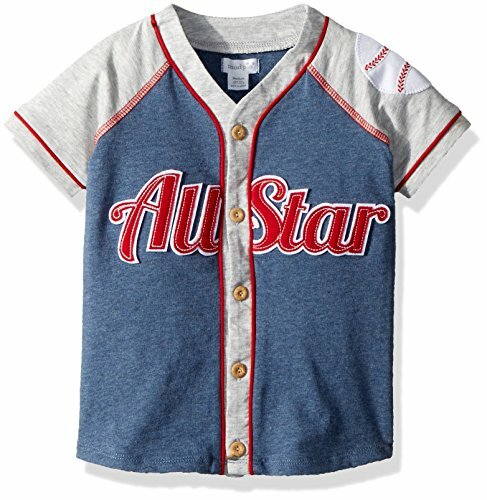 Heathered jersey all star baseball jersey-style top features wood button chest placket, piping detail, jersey and felt sentiment applique and interlock baseball shoulder applique. 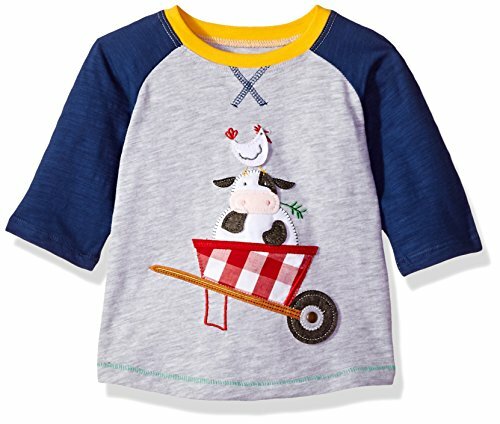 Cotton slub t-shirt features contrast three-quarter sleeves, ribbed neckline and felt cow and chicken in wheelbarrow applique with embroidered and brass rivet details. 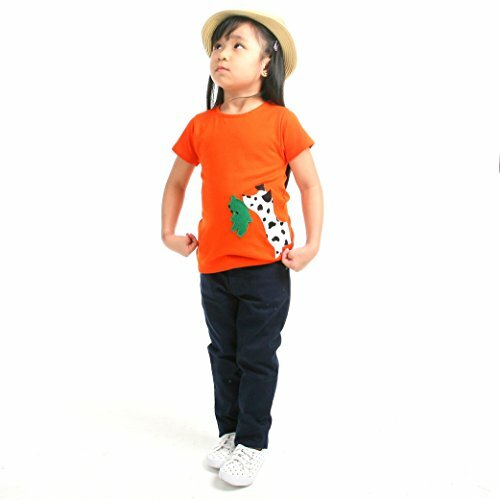 This cute and super sweet pet dog and teddy bear inspired applique T-shirt is made of 100% soft cotton, has a logo embossed button and a keyhole at the back. 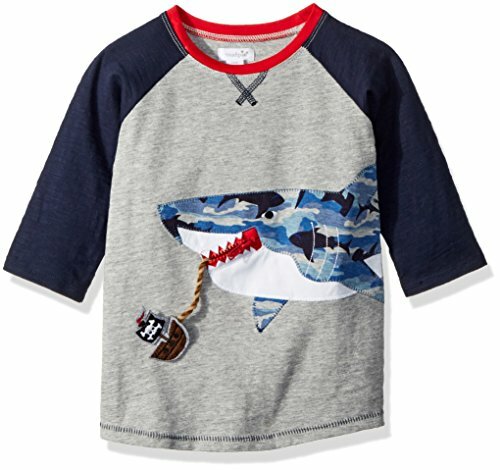 Cotton slub t-shirt features three-quarter length contrast sleeves, ribbed neckline and zipper mouth interlock camo shark applique with felt pirate ship surprise.